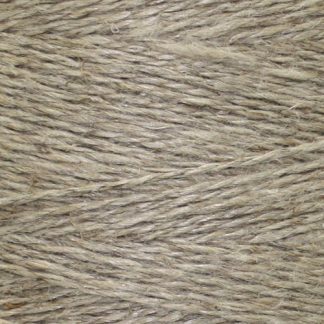 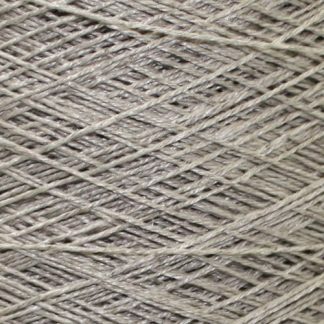 100% Cotton – 1150 yds/lb. 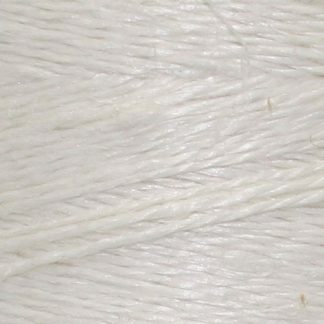 Available in 1/2 lb skein with 569 yds/skein or available in 1 lb cone with 1150 yds.lb. 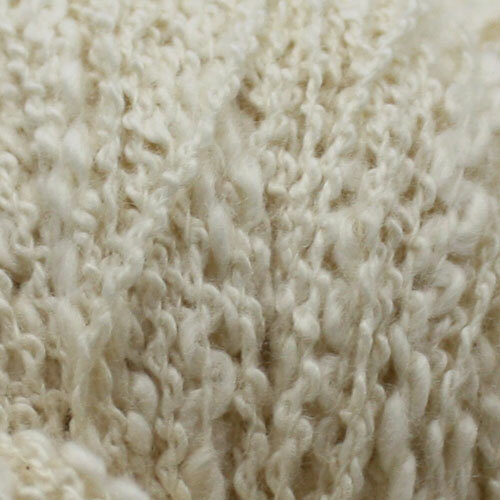 Makes a wonderful baby blanket – washes well and is just so snuggly!